It was December of 1991 and I was serving as Legal Advisor to the Palestinian Delegation to the Middle East Peace Negotiations in Washington DC. The Israelis were stalling, not even negotiating in bad faith, and the Americans under Baker and Ross were doing nothing to get the negotiations started. This had been going on for 3 weeks and Christmas was fast approaching. 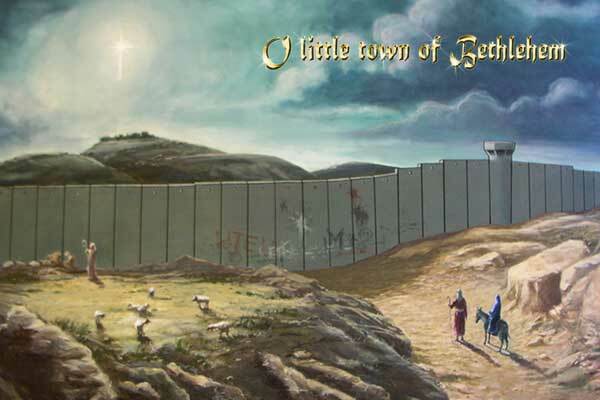 Those of us on the Palestinian Team who were Christian were wondering if we were going to be able to get home for Christmas–many Palestinians are Christian, the original Christians, going back to Jesus Christ and the Apostles themselves. I would periodically check in with my wife and 2 sons at the time–little boys. My poor, sweet wife had to do all the Christmas preparations by herself without me. Neither Harper nor Sorenson thanked Ernst or wished her Merry Christmas.